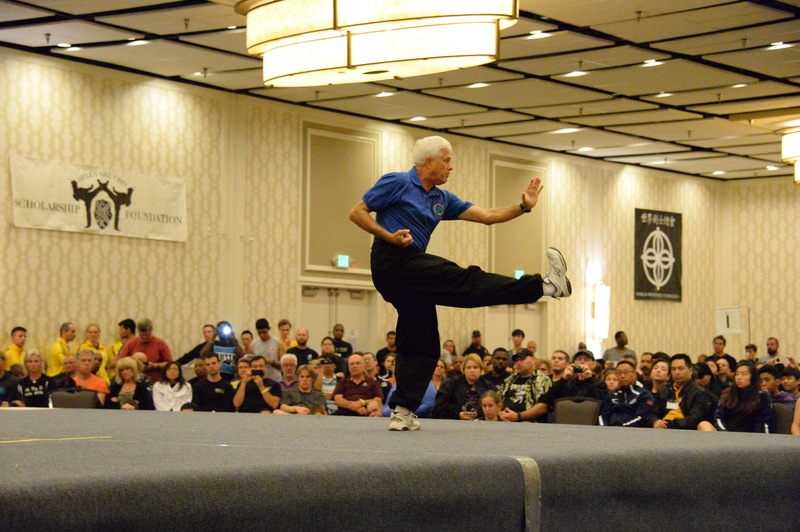 Kevin Preston, is an internationally recognized instructor. 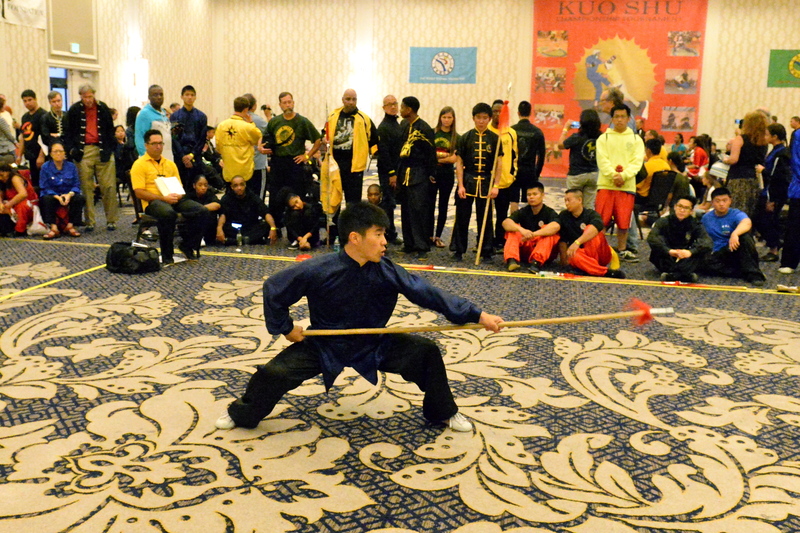 Students travel from Baltimore, Philadelphia, and Germany to study with him. 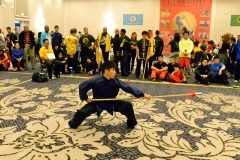 His teaching has drawn many former martial art students to his school. 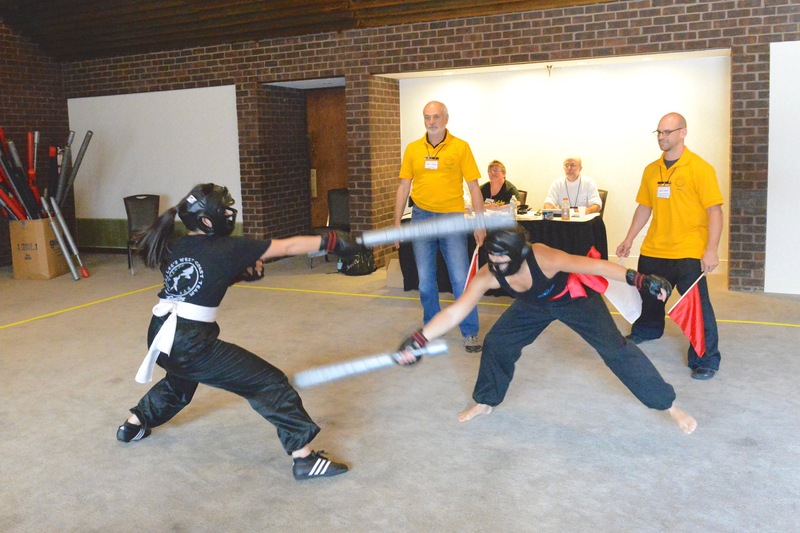 These students have found a depth in Shih-fu Preston’s teaching that they could not find with other instructors. 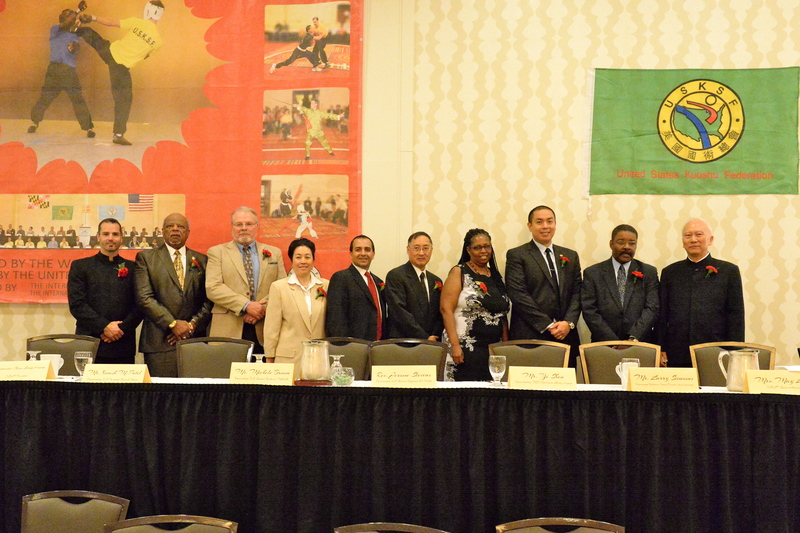 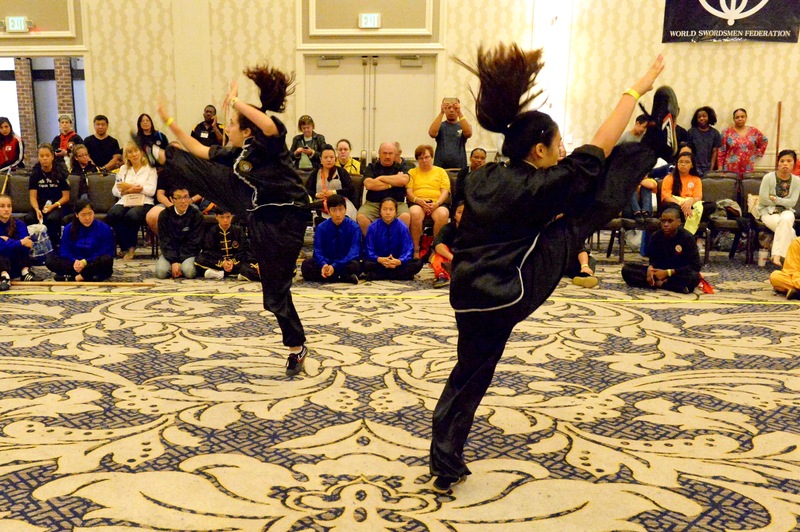 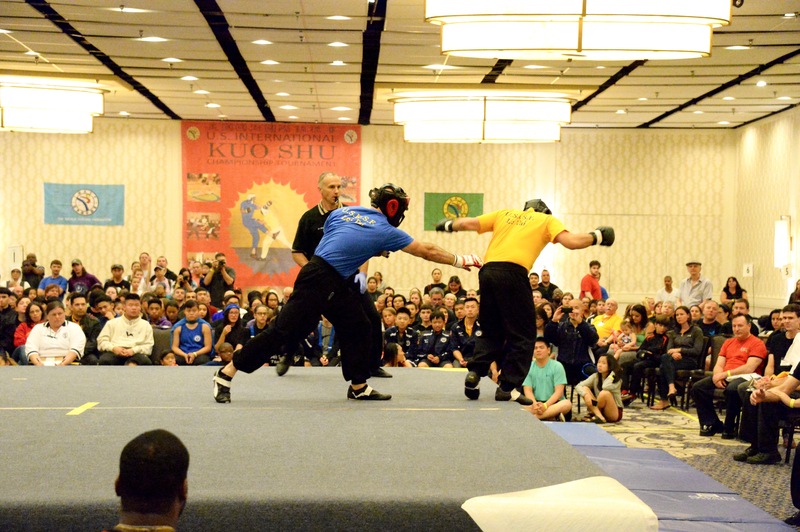 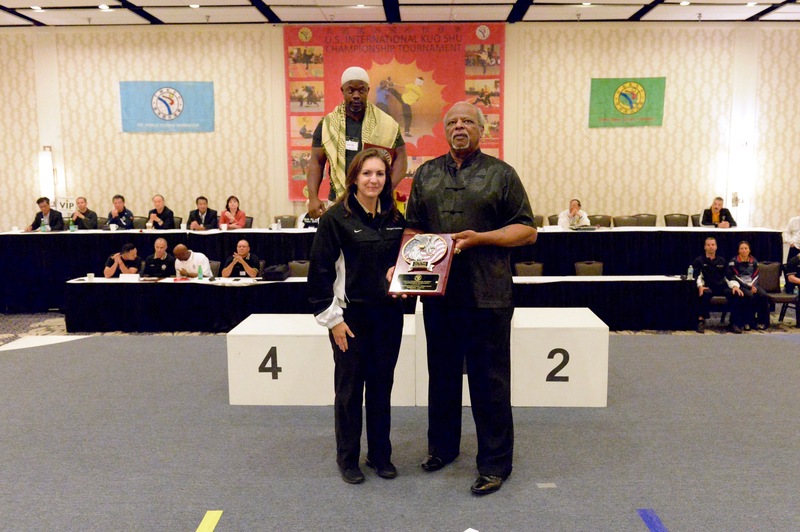 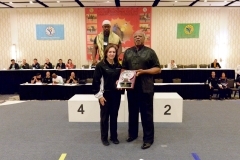 Shih-fu Preston is currently the East Coast Regional Director and a member of the Executive Board of the U.S. Kuoshu Federation. 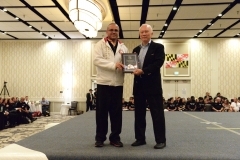 He traveled with the U.S. Kuoshu World Team to Taiwan in November of 1996 as an Assistant Coach. 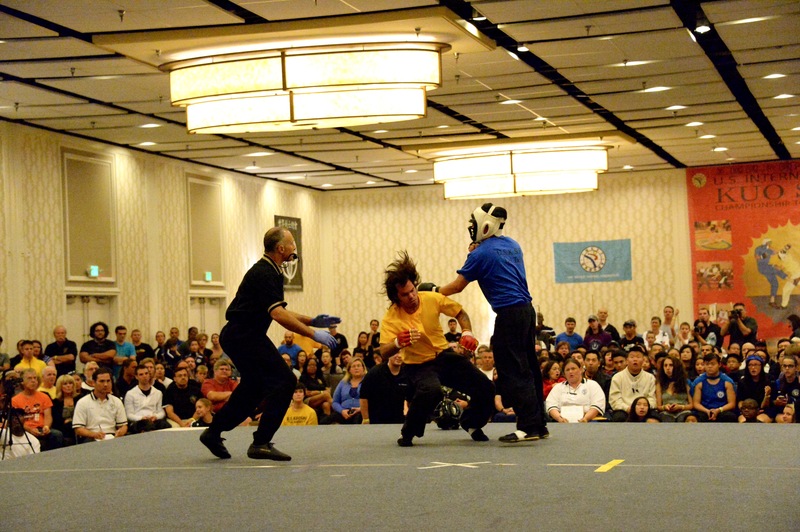 He is sought after as a tournament judge because of his expertise in the art of Kung Fu. 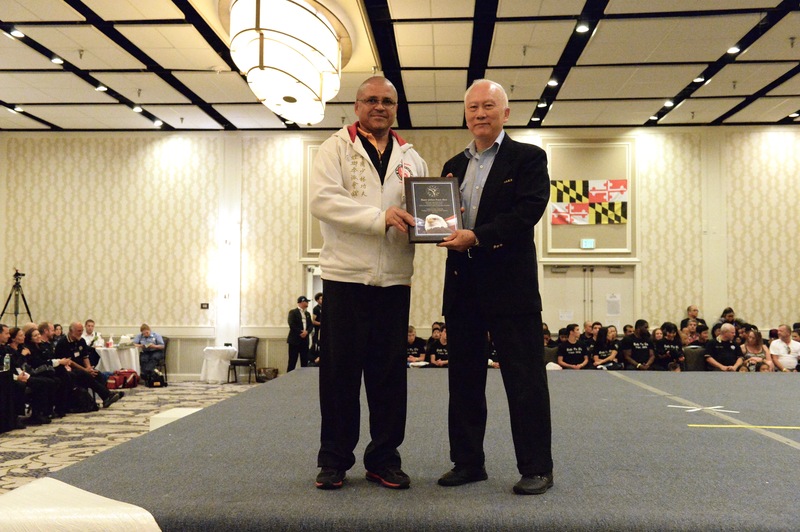 He has been invited to judge and referee in tournaments throughout the U.S., Germany, Hungary, the UK and Brazil.